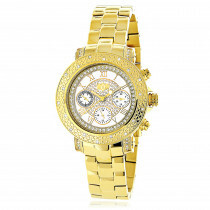 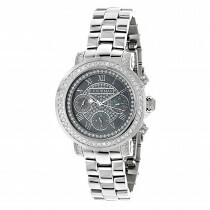 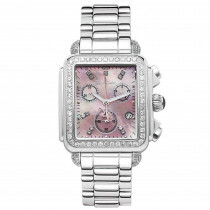 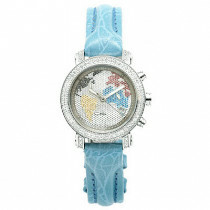 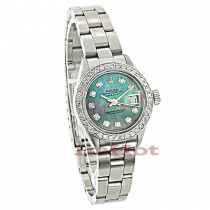 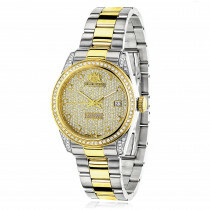 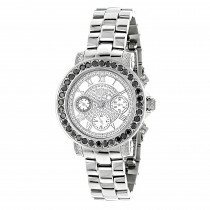 This Ice Time Pearl Ladies Diamond Watch features a solid stainless steel case set with 0.20 carats of genuine diamonds. 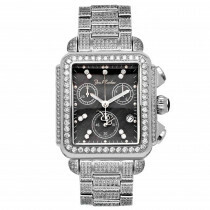 This luxurious Ice Time diamond watch showcases a fine Japan-made quartz movement, a black dial with white stones set as hour markers, and a polished silver stainless steel band. 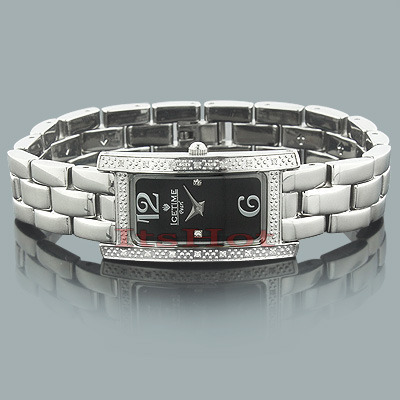 I like this watch very much. 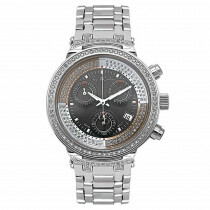 I think the black face feature is striking. 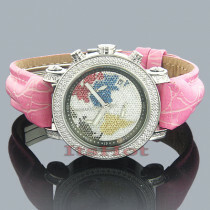 It can be worn for casual wear as well as evening wear. 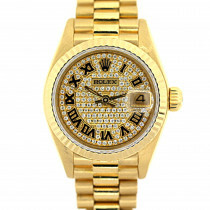 I highly recommend this watch. 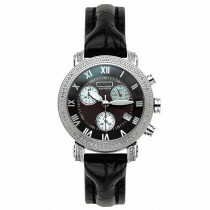 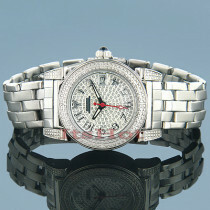 Actually my son bought this watch for my b'day best ever, love it, goes with everything.